TRANSTEX At Truck World 2018! 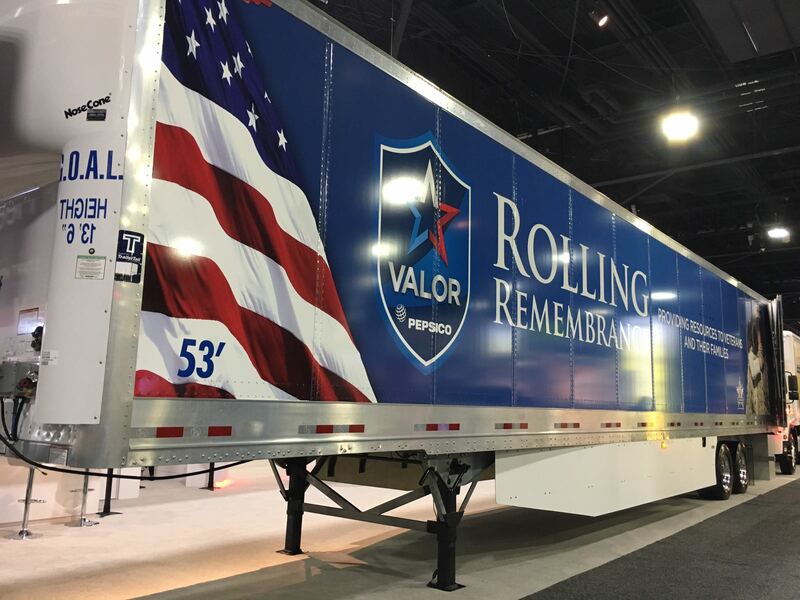 Are you attending Truck World 2018? TRANSTEX will be exhibiting at this year’s event! 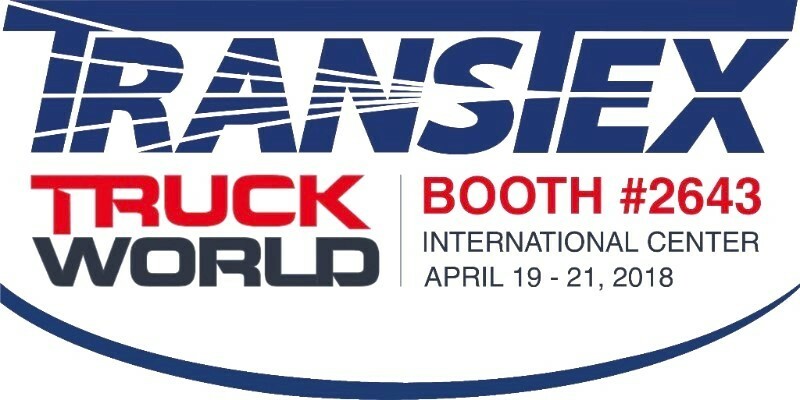 Pass by booth #2643 and see what’s new in TRANSTEX technology. Get a first hand look at the new EDGE TAIL and ask our experts about E-SMART. TRANSTEX At The Atlanta Motor Speedway! 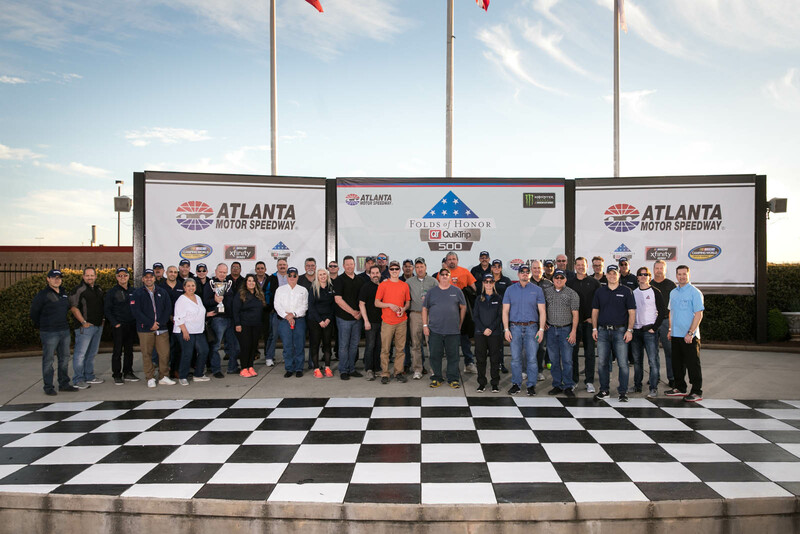 TRANSTEX LLC held a Customer Appreciation Event at the Atlanta Motor Speedway and we want to thank everyone who joined us for the event. We enjoyed watching you speed through the track (or take it at turtle’s pace), and we hope you had just as fun as we did! Click here for a recap of our time at the Atlanta Motor Speedway. Congrats Mackie Peebles, The Lucky Winner of The TRANSTEX Drawing! 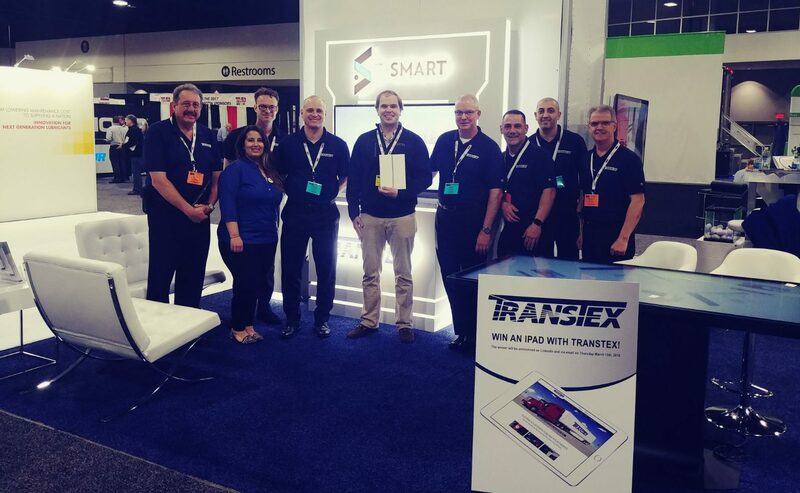 TRANSTEX held a drawing for an iPad at this year’s TMC18! Congratulations to Mackie Peebles of Estes Express Lines, the lucky winner! We hope you enjoy your new iPad. TRANSTEX At TMC18! What A Success. TRANSTEX would like to thank everyone that passed by booth #1749 at TMC2018. The show was a spectacular success thanks to you. TRANSTEX successfully launched E-SMART and the EDGE TAIL, our team met wonderful new people, and we’re already looking forward to next year’s show! 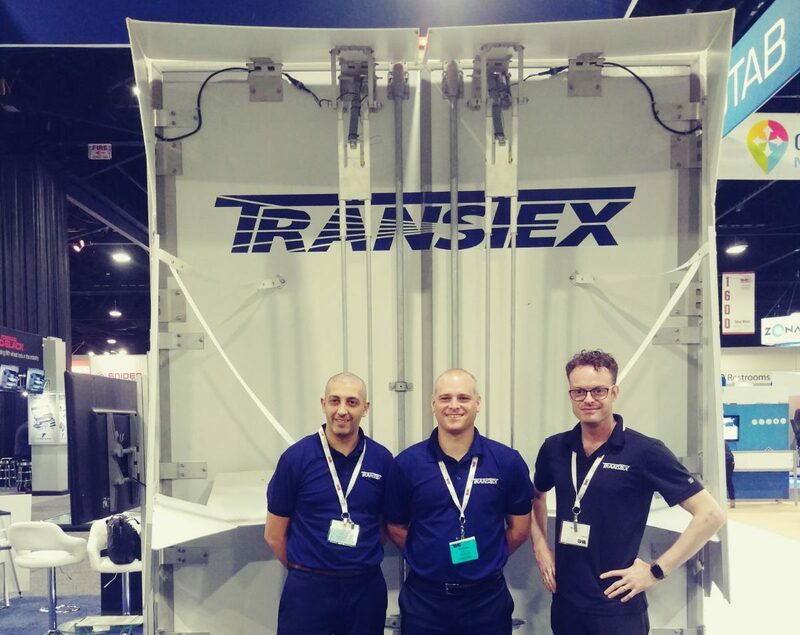 Thanks to the hard work from our engineering team, TRANSTEX launched the EDGE TAIL at #TMC2018 and we received so much positive feedback from show attendees. Congratulations to Alexandre Derny, Walid Deir, Alfredo Javier, Ali Jahromi, George Bassily, Mathieu Boivin and so many more for the wonderful product you helped bring to life. TMC2018 is flying by! 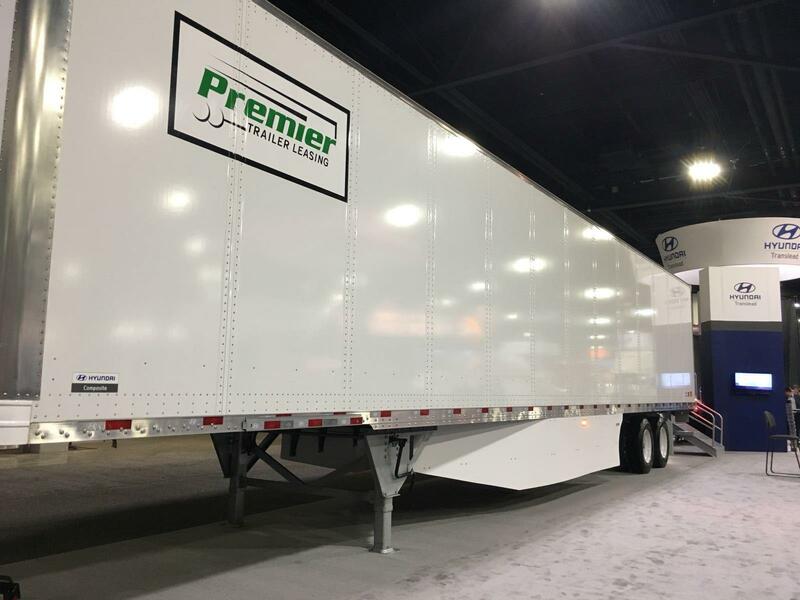 If you’re at the show make sure to stop by the TRANSTEX booth and check out our skirts on Great Dane’s trailer (booth #3143). Are you at TMC2018? Hyundai Translead is sporting the TRANSTEX EDGE Skirt! Check it out at booth #464. TMC18: TRANSTEX Is Ready For You! TRANSTEX is ready to go! Stop by Booth #1749 at TMC2018 and learn about E-SMART and the EDGE TAIL. Our dedicated team can’t wait to share there knowledge. 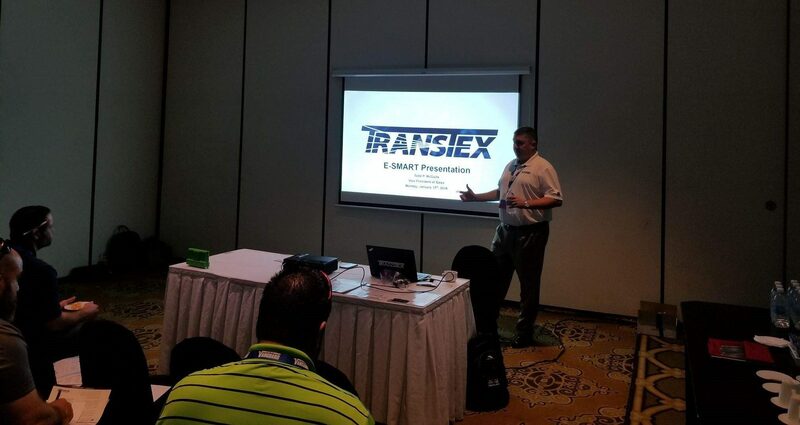 Todd McGuire, VP Sales at TRANSTEX, is currently enjoying a trip to Jamaica for the Vanguard National Parts 2018 Distributor Meeting! Here he is training dealer representatives on E-SMART, TRANSTEX’s newly launched fuel and speed management solution. See how E-SMART can help your fleet save money and stay safe. 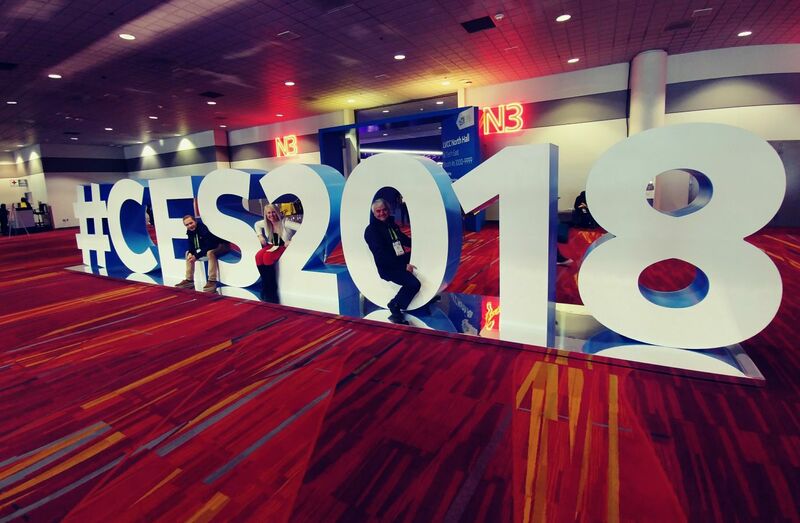 TRANSTEX attended #CES2018! Kristy, Jean and Félix went in search of the latest vehicle technologies and IoT platforms, and they were not disappointed. Enjoy the rest of the show team TRANSTEX!